Thank You For Registering For Your Free Gifts! you're well on your way to new cash and opportunities! Login Details will be in your inbox. 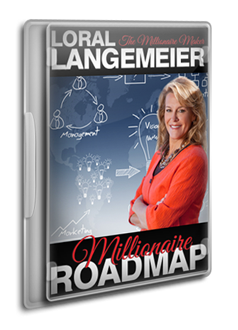 This is 70-minutes of video you can use TODAY to make more money, get more customers, and develop a winning mindset that will help you overtake your competition. Once logged in you will be able to fill out your profile and access your program. You will see buttons on the home page, the ones you have access to should be green. If you have any trouble logging in please contact customer service at 888-262-2402. 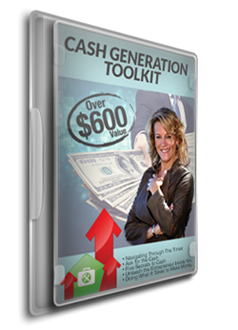 My Cash-Generation Toolkit contains over 7 hours of training that will get you into money-making mode RIGHT NOW. This item is valued at over $600, but I'm giving it to you for FREE, as a way of paying it forward & congratulating you for taking the steps to creating a new life for yourself! 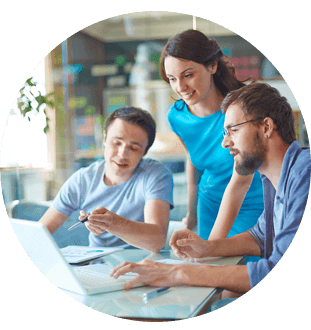 This 120-day plan teaches you how to methodically analyze your skillset, determine areas of need in your prospective customer base, identify possible industries for you to enter, and leave your W-2 job in 120 days of less with a more than sustainable income at the end. 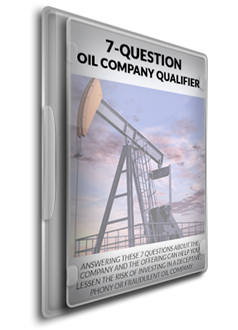 Answering these 7 questions about the company and the offering can help you lessen the risk of investing in a deceptive, phony or fraudulent oil company. Call 888-565-1206 to Speak with A Strategist. When you speak to your strategist, they’re going to ask you what path you want to go on. Then, they’ll devote the remainder of your strategy session to the pathway you’ve chosen as a way to help you. Fill out the form below to start your FREE 30-Minute Strategy Session. Once your application is submitted one of our knowledgeable team members will contact you to schedule your session.